Kenne Bell TS1000-99-INT along with F3004EC Big Tube 75MM throttle body. 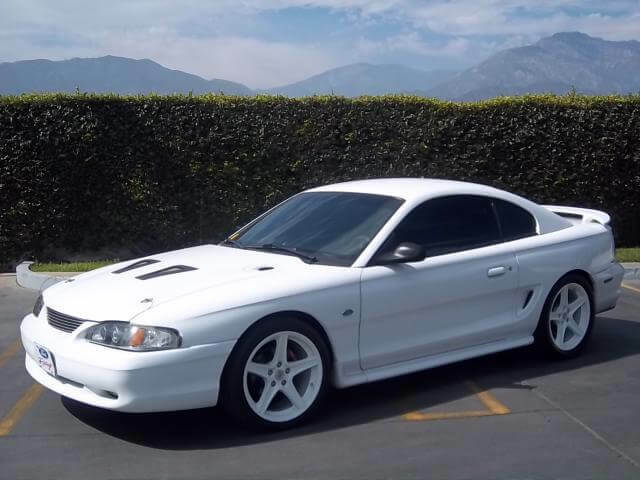 GTR High performance ford specialists installed the blower, pillar gauges Auto Meter Digital Pro shift system, Auto Meter air/fuel gauge, AC Boost gauge, AC temp gauge and AC oil pressure g .. 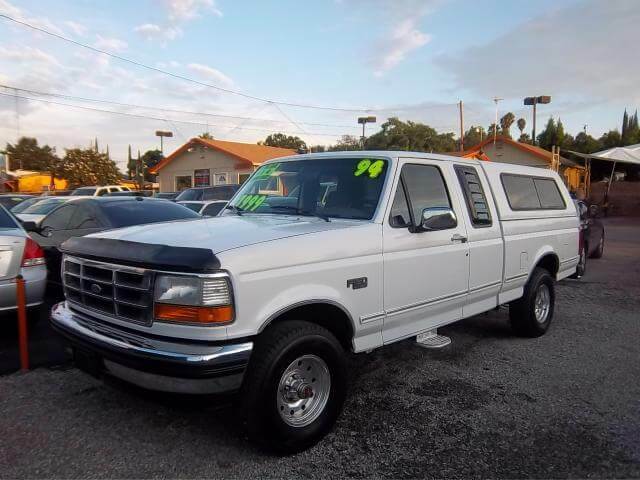 This 1994 Ford F150 has the V8 5.8L motor in it and is 4wd along with only 112k original miles on it. .. 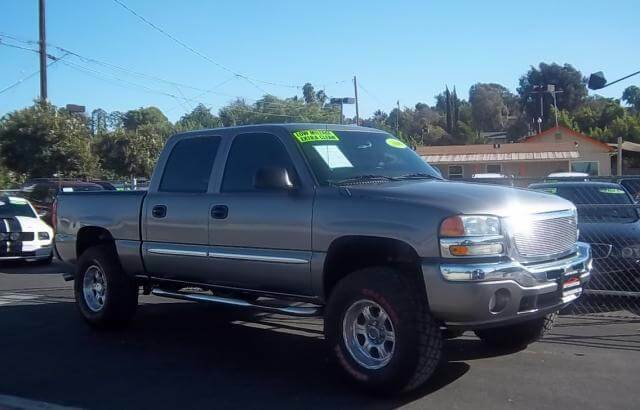 This is a 2006 GMC Crew Cab with the 5.3L Motor and automatic transmission. It has a 6 Pro-Comp lift .. 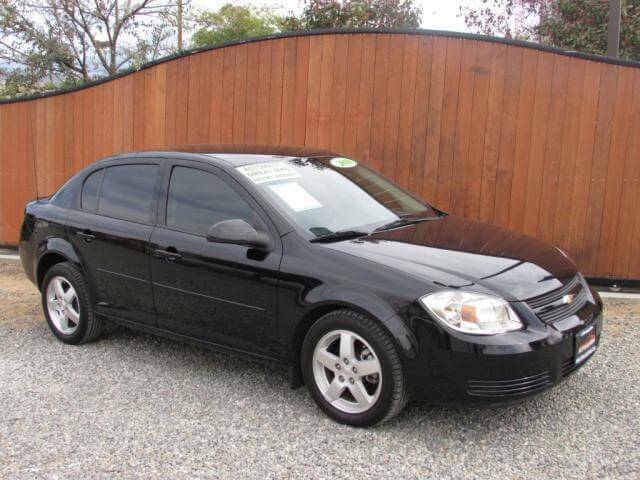 This 2010 Chevy Cobalt LT is an Automatic, 4cyl sedan with low mileage. It has Power Windows, Power Door locks, Alloy Wheels, Tinted windows, CD Player, Air Condition, Cruise control and airbags all the way around. We put four bran new tires, new air filter, fresh .. 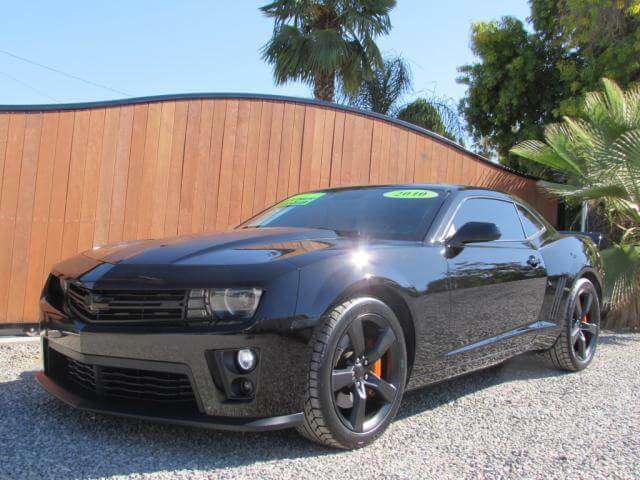 This 2010 Chevy Camaro SS is fully loaded and super clean. It has V8 6.2L motor and an automatic- shift able transmission-with paddle shifters, it is also the 2SS package which has the Brembo Brakes, 20 inch wheels, heated seats and heated side mirrors, and Bost .. This 2008 Jeep Wrangler is a 6 speed manual transmission Wrangler, 4x4, with a brand new 4 inch Pro-Comp lift and Pro-Comp Shocks, and Brand New 33 inch BFG A/T tires. 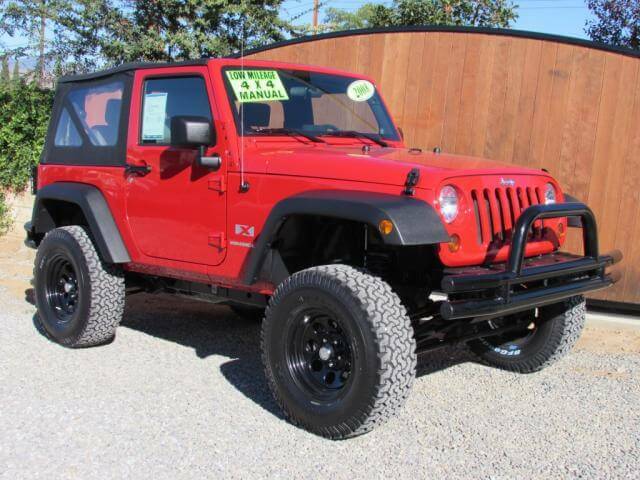 It has metal locking glove box, locking hood release, Smittybilt front and rear bumpers, an .. 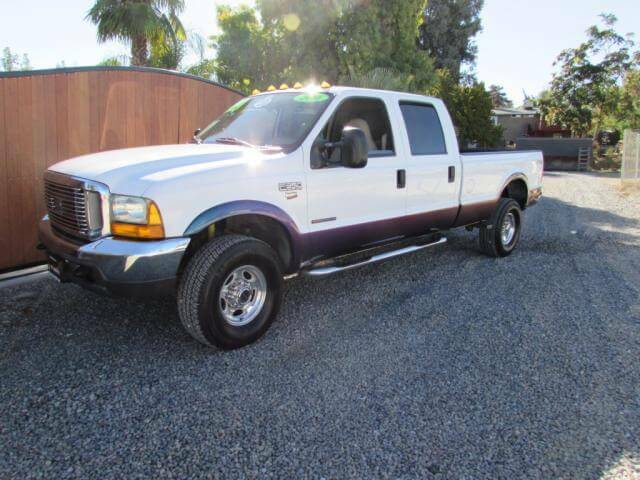 This 2000 Ford F350 Crew Cab Lariat is a 1 OWNER Truck. It has the great 7.3L Turbo Diesel Motor and it is 4WD. It has Banks pillar gauges- boost and EGT, Banks Exhaust Brake, Banks Exhaust system, K&N Air Filter, Leather interior seats that look b .. 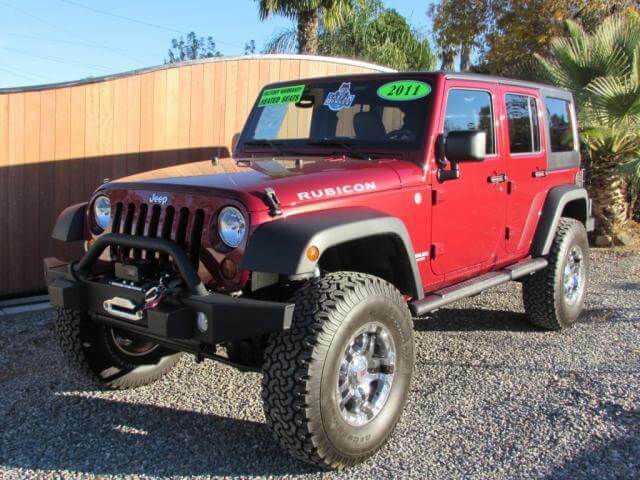 This 2011 Jeep Wrangler Unlimited Rubicon is a bad A$$ Jeep! .. 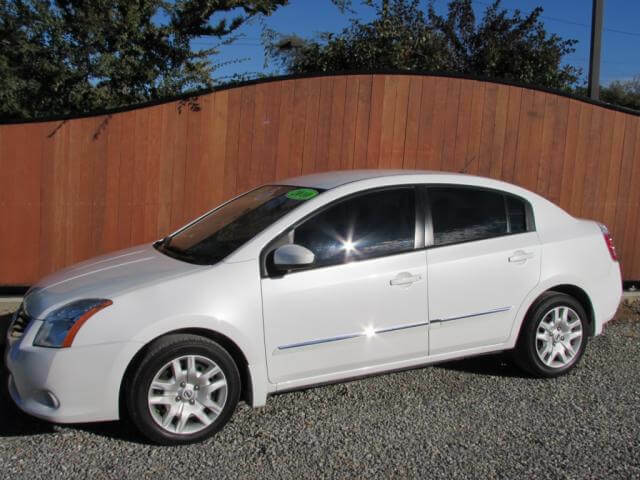 This 2010 Nissan Sentra s is a 1 owner vehicle. .. 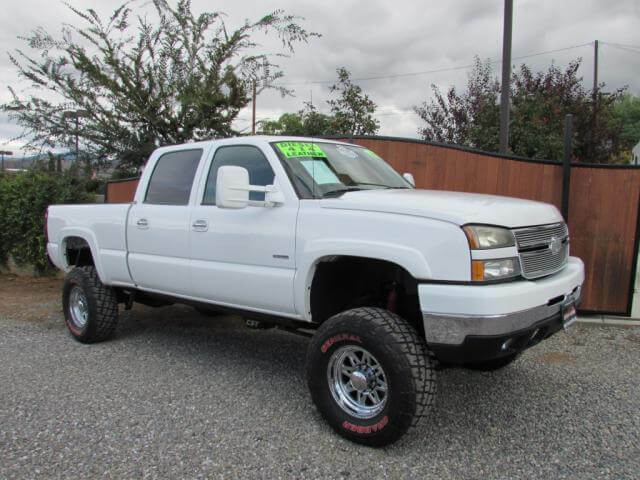 This 2006 Chevy Diesel, Crew Cab, 4x4, only has 85k miles on it. ..